Salman Khan has always been into limelight for so many reasons. Salman Khan is an exception because some of his controversial issues are still up in the media. He is that one celebrity who always stay in the spotlight, no matter what. Let’s see what astrology tells about him. Priyanka Chopra is currently one of the hottest stars of Bollywood and she has many reasons to celebrate life. But success in one field doesn't make you invulnerable to other things and just recently Priyanka Chopra's father, Capt. Dr. Ashok Chopra, passed away. Let’s see what Astrology says. Jiah Khan committed suicide mysteriously. Many people suffer through depression, but not everyone suicides. What was wrong with her? Astrologer Rajeev K Khattar has predicted Jiah Khan’s suicide reason with the help of Numerology. 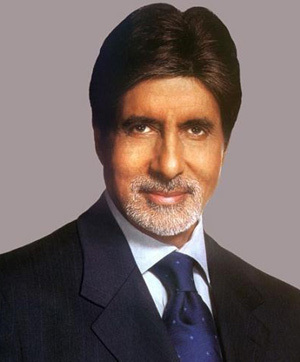 Amitabh Bachchan is considered as God by many people. Big B was born on 11th October 1942 at 4.00 PM in Allahabad. Let us analyze Amitabh Bachchan’s Kundli on his birthday and see what astrology says about his future. Yesteryear sensation Sridevi is making a comeback in Bollywood with her movie “English Vinglish”. Let’s see what astrology says about Sridevi and whether her movie is going to be a hit or flop at box-office. Priyanka Chopra & Shahid Kapoor are touted to be in a relationship by media. But both Shahid and Priyanka say that these are just rumors and they are good friends. Let’s find out astrologically and numerologically if they share bond of love. Find astrology reading of Kareena and Saif’s marriage here. The wedding of Kareena Kapoor with Saif Ali Khan is the center of media speculations now-a-days. 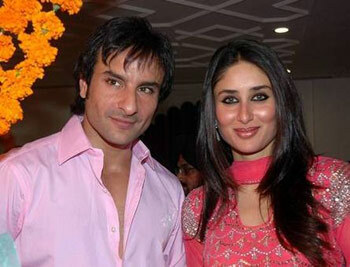 There are strong possibilities of Kareena Kapoor’s marriage with Saif in 2012 as per Vedic Astrology. Let us look at Kareena Kapoor’s horoscope to find out more about this marriage. Late Smt. Indira Gandhi would always remain as an iconic political leader. Daughter of Jawaharlal Nehru, Indira Gandhi was born in Allahabad on November 19, 1917. Here is her horoscope in tabular format. 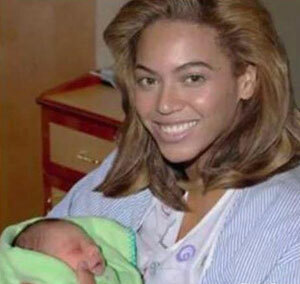 Beyonce has chosen the name for her baby boy on the basis of Numerology. 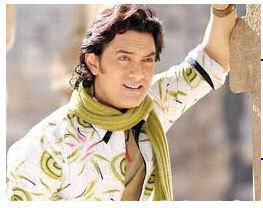 Like Bollywood, where Numerology is a trend, Hollywood celelbs have also started to tread the same path. Numerology for baby name determination is an old practice and widely used in east.